Play with anyone without restrictions. Hello Games’ No Man’s Sky is slowly upon us – some more so than others if you happen about certain forums – and is looking to be well worth the wait. 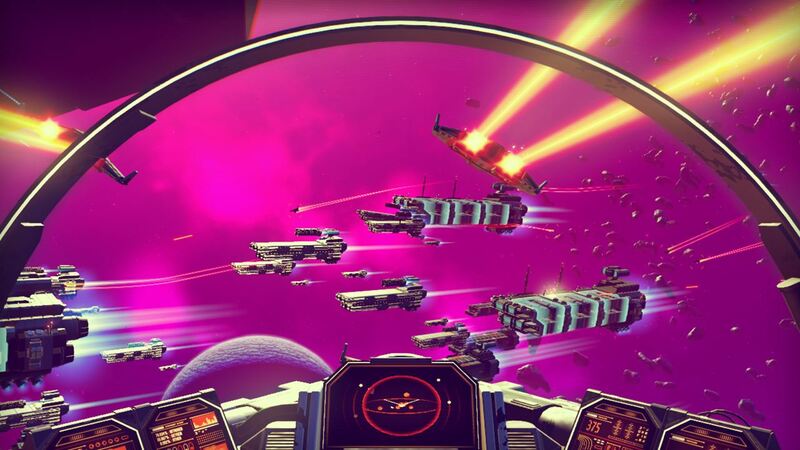 Though creator Sean Murray noted that players won’t exactly be able to meet their friends immediately in-game due to the distance in galaxies, No Man’s Sky does support online play. Even better news is that it won’t require PlayStation Plus on the PS4. Indeed it is, because it allows all kinds of PlayStation 4 users to enjoy everything that No Man’s Sky has to offer when it’s out on August 9th for PS4 and August 12th for PC. What are your thoughts on the news? Let us know in the comments.